Started Adelong Outdoor Education in 2009. She is a professional youth worker with a BA (hons) degree. 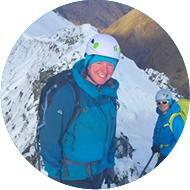 Charlie has worked in the outdoors for over 15 years and has a passion for adventure. She demands high standards from herself and has an in depth knowledge of Outdoor Learning and Outdoor Leadership. Charlie believes that her company will only be as good as the people she employs and therefore is committed to using only the most expert and experienced instructors to deliver Adelong programmes. 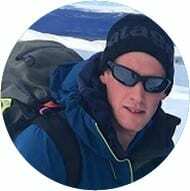 Charlie has been involved in leading expeditions with groups around the world and at home including West and East Africa and Australia. She has recently returned from a personal expedition to the Himalaya’s with her and her team self-guiding on Ama Dablam. Charlie’s love for adventure led her and an all female team to break the world record for the ‘fastest decent of the longest river in the British Isles’ by open canoe. Charlie has many years of experience and holds senior level National Governing Body award coaching qualifications for all of the activities she delivers. Joined Adelong in 2012 with a responsibility for administration and finance. 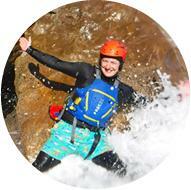 Amy is a professional Youth Worker with the JNC National Qualification from Marjon’s University. Amy’s youth work skills are a great asset to Adelong, Amy has over 10 years of experience working with a wide variety of groups including dis-engaged and excluded young people, she is able to build positive relationships and ensure that they get the most from their experience with Adelong. Amy has many years of experience and holds National Governing Body award coaching qualifications for all of the activities she delivers. 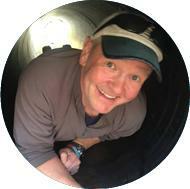 Joined Adelong in 2012 and is a senior member of staff. 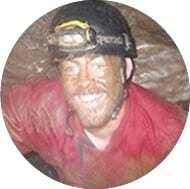 Aaron loves working with groups in the sea, underground and generally being outdoors! He has worked in the industry for over 15 years, has loads of experience and is a great asset to our team. 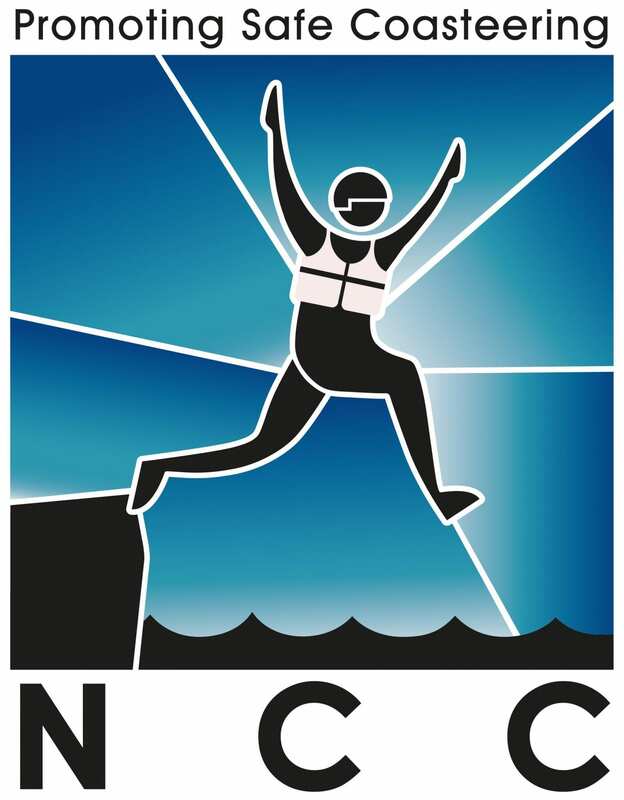 He holds National Governing Body award coaching qualifications for all of the activities he delivers. 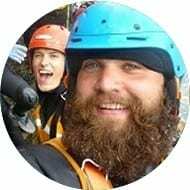 Joined Adelong in 2016 and works across our activity and adventure therapy programmes. He has National Governing Body award coaching qualifications for all of the activities he delivers. Joined Adelong in 2016 and is a senior member of staff with a responsibility for developing our therapeutic one to one programme. 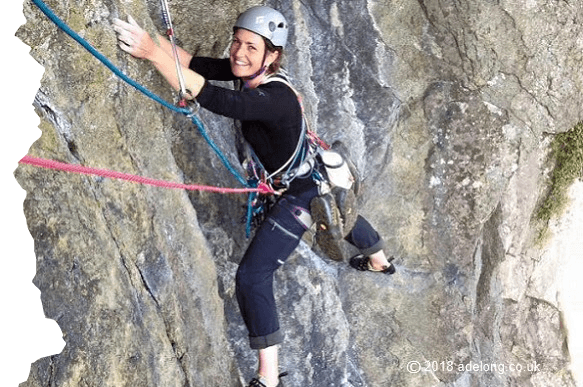 Along with her passion for the outdoors Bex has competed her training in CBT (Cognitive Behavioral Therapy) and is continuing to develop her skills and qualifications in Adventure Therapy. She holds National Governing Body award coaching qualifications for all of the activities she delivers. Is the project manager and ecologist for his charity HOWL (highland outdoor wilderness leavening). Adelong and HOWL work together to deliver our journey and ecology based Highlands and Islands programmes. Billy has National Governing Body award coaching qualifications for all of the activities he delivers as well as a PhD and BSc. 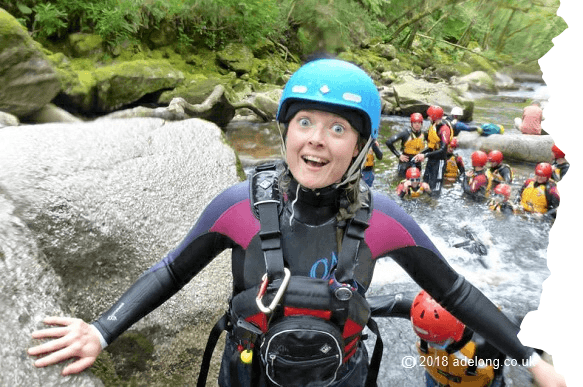 Works across our Highlands and Islands activity programmes as well as managing her own business Able to Adventure specialising in delivering accessible outdoor activities for people with a disability in Scotland. She has National Governing Body award coaching qualifications for all of the activities she delivers. Joined Adelong in 2015 and is a senior member of staff with a responsibility for managing our bigger activity programmes along with the kit store! 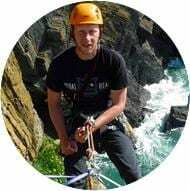 Matt’s enthusiasm and energy for the outdoors is evident throughout his work and personal life, he is a great asset to our team and holds National Governing Body award coaching qualifications for all of the activities he delivers.  Joined Adelong in 2016 and specializes in delivering our winter climbing, mountaineering and rock-climbing courses. He also delivers our expedition based programmes in Scotland. 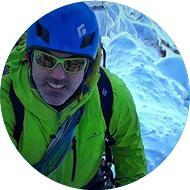 Swifty’s passion and enthusiasm for the mountains and anything outdoors is obvious to all that work alongside him, he has a wealth of experience and knowledge and loves to share this. He holds the MIC (mountaineering Instructor Certificate) along with other National Governing Body award coaching qualifications for all of the activities he delivers.